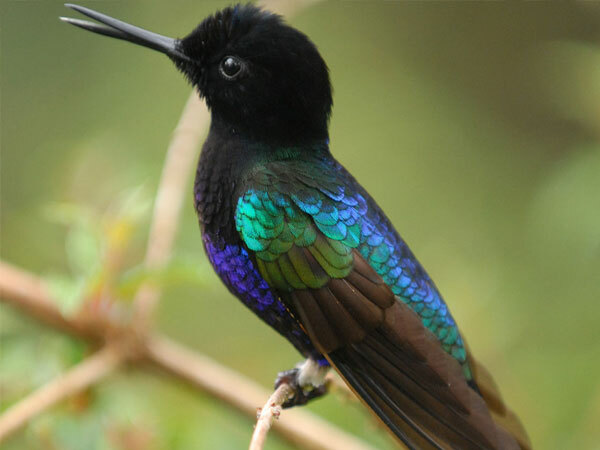 Life Story – BBC NHU – Broadcast | Luke Barnett | Luke has worked on numerous award-winning documentaries and is often sought to advise and film using specialist cameras. BBC Landmark – Life Story. The greatest story is the Story of Life. 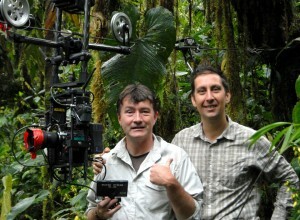 I filmed part of the high-speed hummingbirds sequence in Ecuador with Paul D Stewart (below) and Tom Hugh-Jones. Time on location, a constant power supply, high- speed cameras and humour all helped to capture these beautiful streaks of bird light.